I believe that the most “seamless” moments are those that were planned perfectly! It all started on a cold winter’s night…..just kidding! Actually it all started when I decided to run my own company! I had spent 7 years working for someone else as a mobile DJ and really saw a need for a fresh perspective in the market. At the time it was unheard of for a woman to be a DJ much less own a Mobile DJ company but I love a challenge. 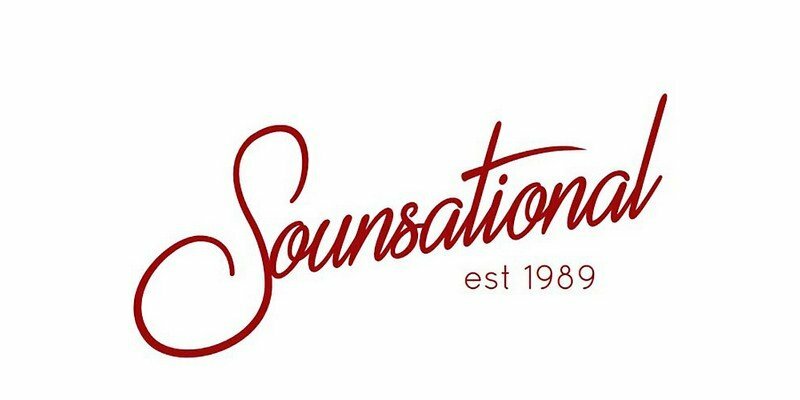 So in 1996, with my savings account and my husband’s encouragement I opened Sounsational DJ Service. I jokingly tell people it was my 3rd child because it took me 9 months to come up with a name and I had to rearrange the house to fit the business in. But from the very beginning we have been blessed with success!